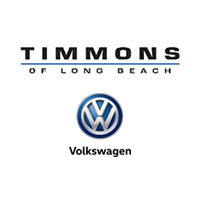 Find a New VW Jetta for Sale in Long Beach! Whether you’re looking to purchase a Jetta or Passat, we can help! Choose the sedan of your dreams from our wide inventory, and let our finance team help you determine whether it’s better for you to buy or lease. Don’t hesitate to ask about the benefits of a Jetta lease! You can start the process by applying online! We’ll help you find a VW Jetta for sale that fits your budget and lifestyle. Whether you lease or buy, you’ll drive home to Huntington Beach in one of the best makes on the market!